Plot Synopsis: After a devastating riding accident, a young girl (SCARLETT JOHANSSON) and her beloved horse are left with serious physical and emotional scars. When her mother (KRISTIN SCOTT THOMAS) calls on the “Horse Whisperer” to help, she meets a rugged rancher (ROBERT REDFORD) who not only has an extraordinary gift with animals, but also an ability to enrich the lives of people around him. 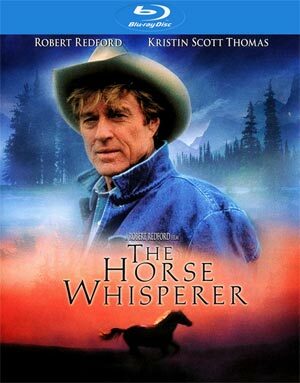 Quick Hit Review: The Horse Whisperer is an emotionally charged, well acted film that features amazing performances from Robert Redford, Kristin Scott Thomas and a young Scarlett Johansson early in her career (and easily her best, though she was quite amazing in Home Alone 3 I got to say). 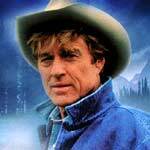 Robert Redford, as usual especially for the actor back in the 1990s, plays up the older, but rugged character so well and shares some great chemistry with Kristin Scott Thomas. Beyond the acting and a story that will tug at your heartstrings, it’s also an incredibly and beautifully well shot by cinematographer Robert Richardson whose career has spanned 30+ years and includes other amazingly photographed pictures (see: JFK, The Aviator, Shutter Island) although despite being nominated multiple times (7), for whatever reason he was not nominated for this movie. 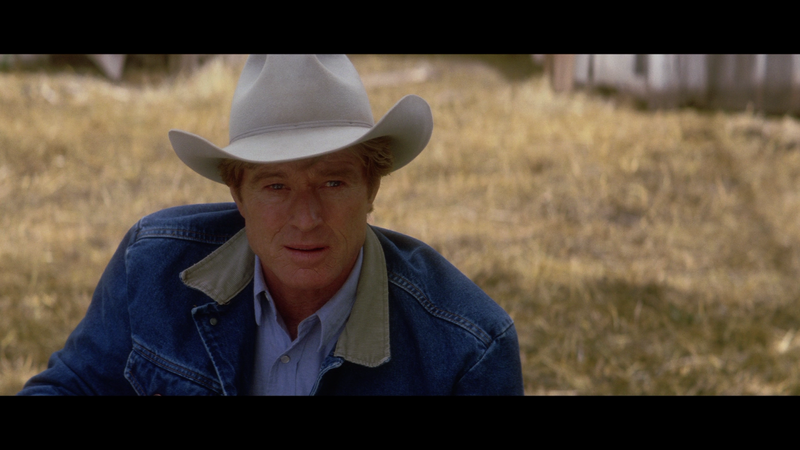 In the end, while The Horse Whisperer is an exceptionally long movie (clocking in at 169 minutes or 2 hours and 49 minutes), it does feature some excellent performances, stunning cinematography and effective direction from Robert Redford. We get a Production Featurette (1:52; SD), Robert Redford Featurette (1:32; SD), Buck Brannaman Featurette (1:42; SD) all of which are nothing more than promotional features and while each includes behind-the-scenes footage and interviews, it’s really light on anything informational. Also included is a Music Video (4:06; SD) for “A Soft Place to Fall” by Allison Moorer (which is sadly, the longest feature) and two Theatrical Trailers. 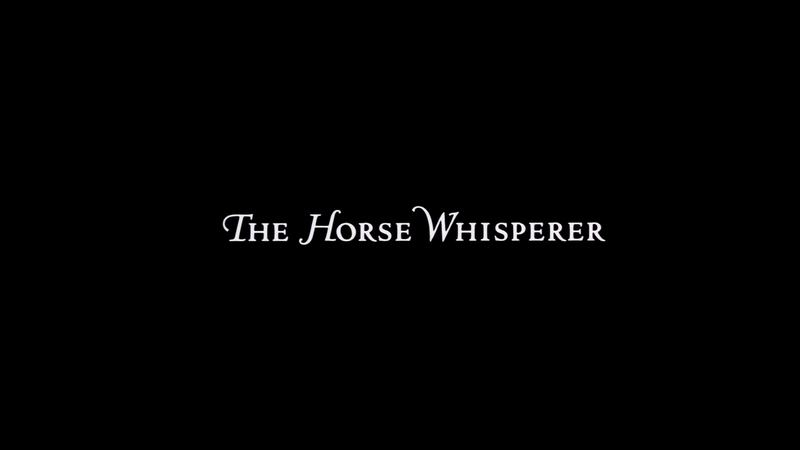 In one of only two instances I’ve seen done, The Horse Whisperer gallops onto Blu-ray with a 2.40 widescreen aspect ratio but the first 20-minutes or so, the picture is 1.85 but rather than switching aspect ratios, it is kept in 2.40 which means bars on the top and sides, so don’t try to adjust your television as this was as intended. Even in the letterboxed (for lack of a better word) portions, the picture looks very clear but once the AR is opened to fill the rest, it looks brilliant. Even if you don’t care for the movie, it’s hard not to appreciate Richardson’s cinematography. While not as impressive, the 5.1 DTS-HD MA track gets the job done. The movie is mostly dialogue driven so a fair amount of the audio will come from the center channel, but the others do get some usage for ambient or off-screen sounds. The lossless track might not be very rich, yet it’s still a fine track. 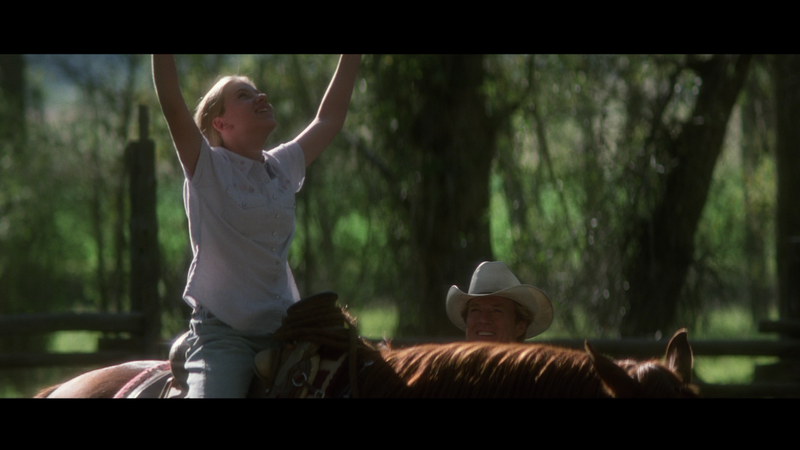 Overall, The Horse Whisperer is an all around beautiful movie. The story is both heartbreaking and ultimately uplifting, the cinematography is Oscar-worthy (unfortunately it was not nominated), the direction inspiring and the acting, especially from Redford and Thomas, amazing. The Blu-ray has good audio/video transfers but falls flat in the features department. Thanks. I’ll have to hunt down the correct ones, the way Imgur has their site now, it’s difficult to search for anything.